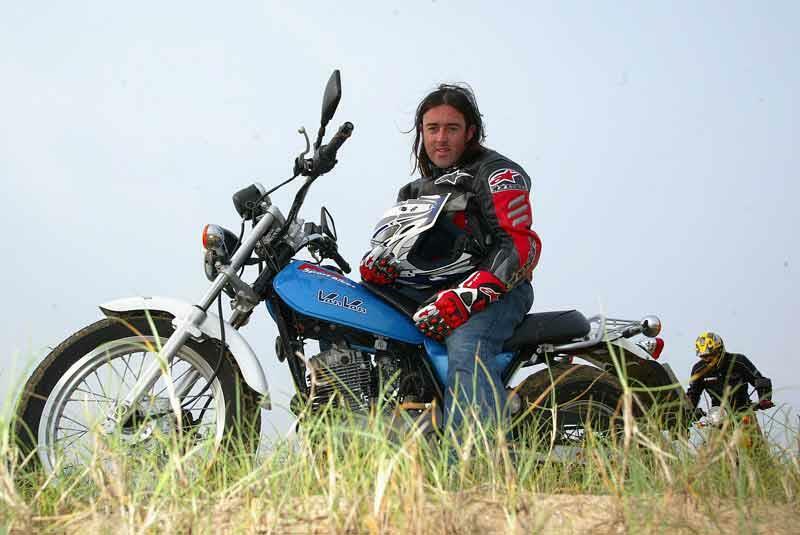 Motorcycle insurance costs are an important consideration for any bike buyer. 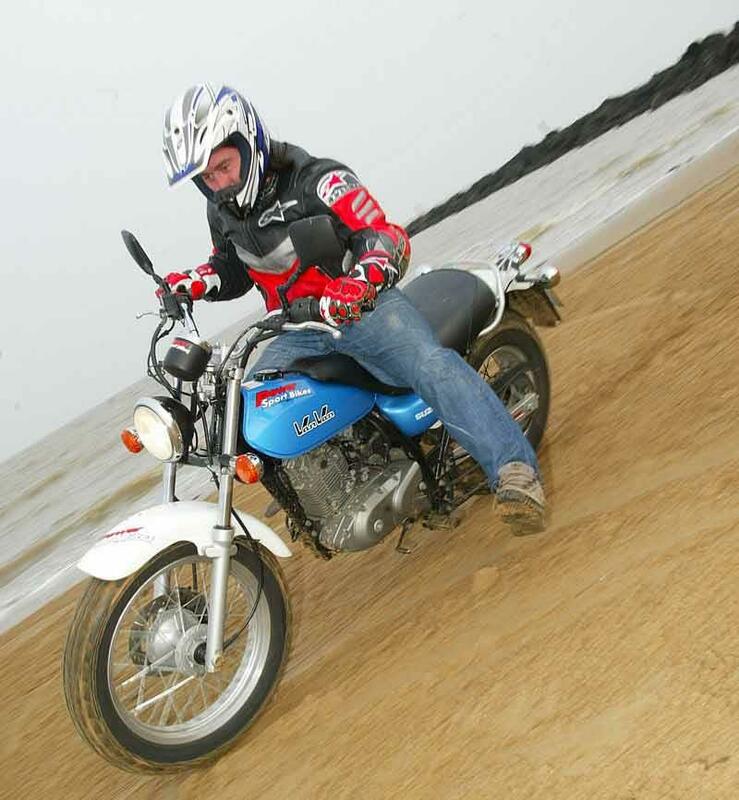 That's why MCN is highlighting some of the best cheap-to-insure motorcycles out there. This time it's the Suzuki RV125 VanVan. The Suzuki RV125 VanVan is an enigmatic motorcycle, that’s for sure. Farm hands, gamekeepers, race teams and surf dudes would be the ideal customers: it’s perfect for whizzing around country estates, race paddocks and beaches. The tiny, air-cooled four stroke Suzuki RV125 VanVan pulls acceptably in lower gears but, overall, lacks any really useful power. There’s no top end and it struggles to reach, let alone break, the national speed limit. Very low and very comfy, the Suzuki RV125 VanVan’s a stable, smooth ride with good, if very basic, suspension and brakes. It’s light and easy to ride with a tiny turning circle, aided by wide bars. The Suzuki RV125 VanVan is quite pricey for a bike with no defined identity although fuel consumption, cheap parts and low insurance keep costs down. They are used as commuters by those whose ride to work entirely within speed restricted, urban areas; and newcomers like their ease of use. 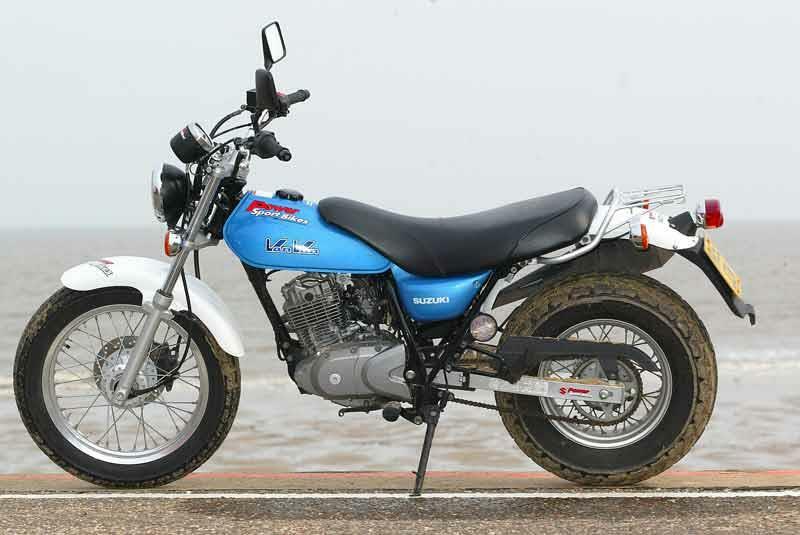 Thinking of buying a Suzuki RV125 VanVan? Get motorcycle insurance quotes from lots of providers in one place with MCN Compare.